If you are going camping with family, friends or office colleagues in your RV, this is bound to be one fantastic time. Indeed, many defining moments of your life are created during such times, which is one of the reasons why you need to start thinking about insurance. 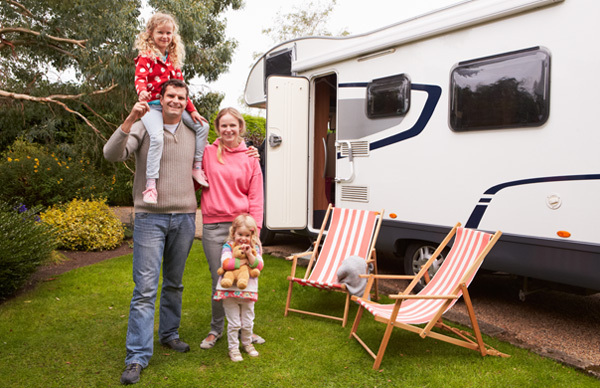 You will have to agree that the sheer size of your recreational vehicle makes it vulnerable to minor accidents during your trip. In most cases, these are just scratches, but sometimes, controlling this huge house on wheels can lead to injuries for those on board or even other road users. In other cases, you might be involved in a crash where other people’s property is damaged which leaves you at a financially devastating position if you are not insured. RV liability insurance coverage covers for such damages and ensures your trip does not turn into one long nightmare. Now that you appreciate the benefit of having this cover for your precious investment, it is also important to understand how much cover is sufficient. This boils down to the coverage limit of the policy that you buy. At D’Agostino Agency Insurance, we offer you a plethora of high liability limit policies to ensure you are able to pay for the damages that you are legally responsible for. At a glance, it might seem like you are getting a raw deal if you are used to looking for the lowest rates in insurance policies. 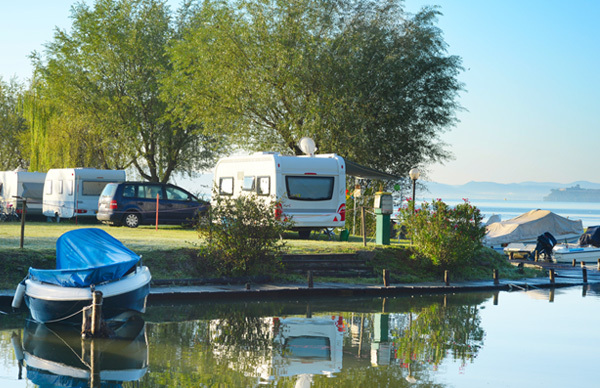 Well, for a recreational vehicle, the risks are higher and it is thus important to buy a policy with limits appropriate enough to cover your treasured asset, pay for any damages to third parties and also any damage to property caused by your insured RV. Lower limit coverage for these vehicles is alluring due to low monthly rates, but in case of an accident, you are left alone to cater for the large payout that might exceed your policy cover. Say for instance you have $20,000 per person and the total personal injury damages come to $100,000. In such a situation, which is very likely, you need to cough $80,000 out of pocket to cover these damages. This will definitely ruin your finances considering there are still damages to your RV that you need to repair. It is true that no one plans for an accident to happen, but at the same time, you need to consider the fact that these vehicles are likely to be involved in accidents. 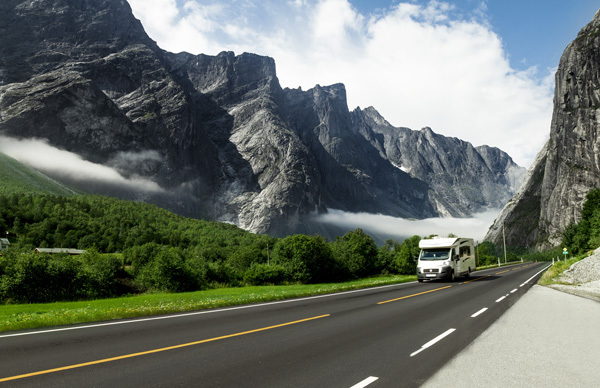 In 2013, the National Highway Traffic Safety Administration (NHTSA) reported that over 65% of accidents in back roads to favorite destinations were caused by RVs. The rule of thumb according to Recreation Vehicle Industry Association (RVIA) is to buy as much bodily injury and property damage liability as you can. Luckily, we have the widest range of these high liability limit covers from the best insurers. 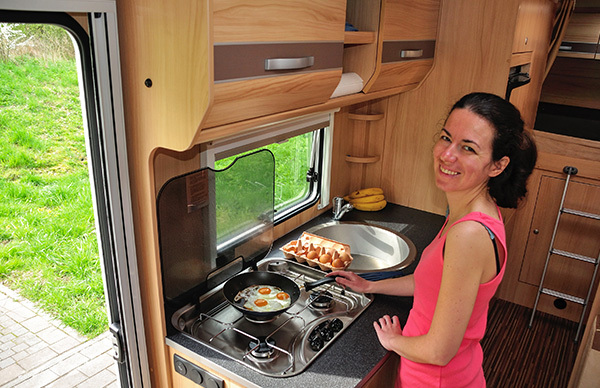 These RV policies start with coverage at $100,000 per individual, $300,000 per accident and $50,000 property coverage. This is sufficient enough to cover damages in an ordinary situation, but we even have enhanced liability coverage of up to $1 million. 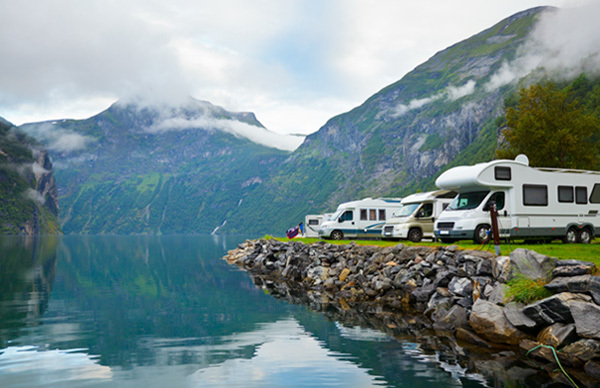 Get a quote today from D’Agostino Agency Insurance in order to enjoy a three-prong protection for your family, yourself and, of course, the jewel of your eye which is your RV.